New runway capacity in the south-east of England must meet the long-term needs of the Scottish economy for competitive access to international markets, a leading business group says. The Scottish Council for Development and Industry (SCDI) said yesterday it was vital to protect regional air links in any plans for developing airports in the London area. 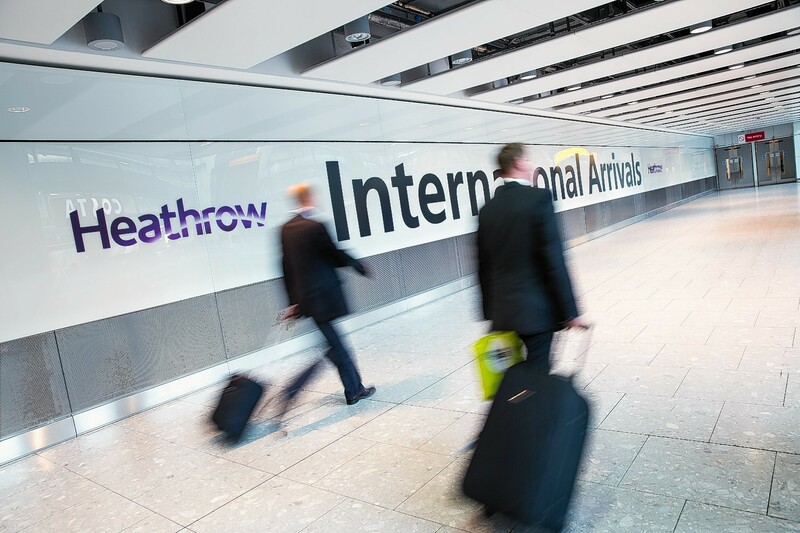 It has made the same plea in its response to a consultation by the Airport Commission, which was set up by the UK Government to find answers to growing constraints on Britain’s airports. London Heathrow is already operating at close to full capacity and its bosses want a third runway. Other options open to the commission include a new airport near the capital. Flights to London from Aberdeen, Inverness and other UK cities are widely seen as vital for the health of the UK economy, an argument SCDI has stressed in its consultation response. The business group has also called for action to be taken to boost long-haul services from Scottish airports by reducing “uncompetitive levels of air passenger duty which can be a barrier to services and new route development”. SCDI policy director Gareth Williams said: “Scotland is home to some of the UK’s leading exports and air access through a UK hub in London is of strategic important to the economy. He added: “SCDI has had the opportunity of direct discussions with commission chairman Sir Howard Davies and it is heartening that he seems to understand how vital our connectivity to and through London is. “He is making it clear to all those proposing new runways that they must demonstrate how it will benefit Scotland and UK regions. “Scotland’s major airports are showing growth again and the success of the Commonwealth Games provides a great opportunity to stimulate global interest in tourism and business tourism. Flybe recently stepped in to rescue the Aberdeen-London City Airport service axed by British Airways, while easyJet saved flights between Inverness and London Gatwick – previously operated by Flybe – after an intense campaign led by the Press and Journal. SCDI Highlands and islands director Fraser Grieve said: “The inability of Heathrow and Gatwick to expand, as a result of decades of (UK) Government inaction on airport capacity, has seen commercially viable domestic routes squeezed out through landing fees or substituted for more lucrative services. The commission’s final report is due to be published by mid-2015.